We've created a mini-marketing plan so you can finish the year strong. Choose one of our new fall and winter designs and send out a mailer this October, November, and December. Remind your database that you're the agent for them, no matter what time of year it is. 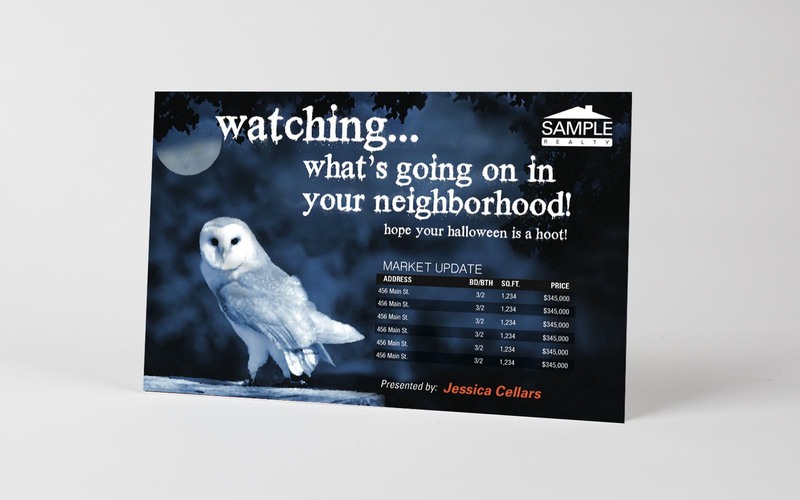 Combine a seasonal Market Update postcard with a combined Home Estimate call to action. Homeowners want to know the status of the market—and you’re more likely to get hits to your Home Estimate page during uncertain times. Holiday postcards are always a good idea and this month you have two. 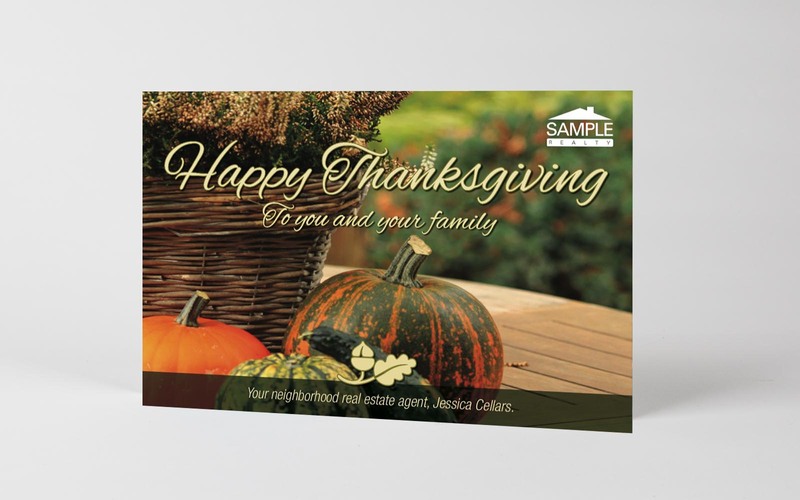 Choose one of our beautifully-designed Thanksgiving or Halloween postcards, and always use the Home Estimate call to action on the mailing side. Send our personalized holiday cards to friends, family and sphere of influence. 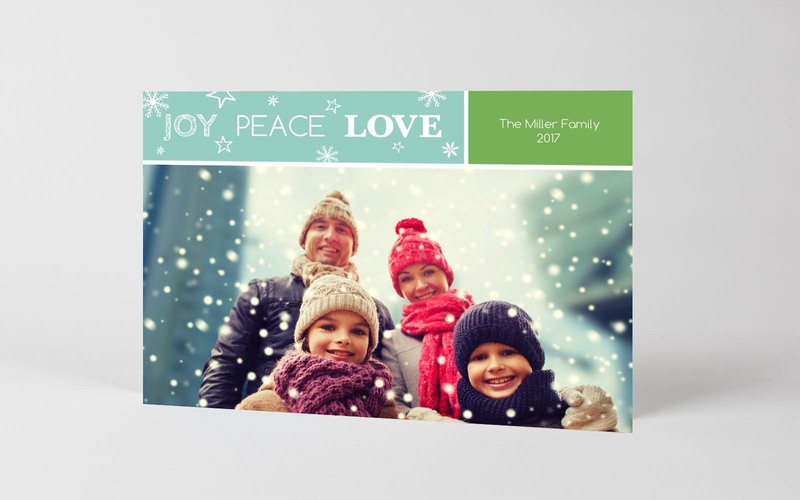 Point, click, and mail your holiday cards with us. These are cards that you can personalize with a picture of your and your family. We have single and multiple photo formats as well as holiday postcard and Note Card options.